Native Stew :: Bahamas News: Are You The One? ~ Dancer Audition Tell A Friend! Are You The One? 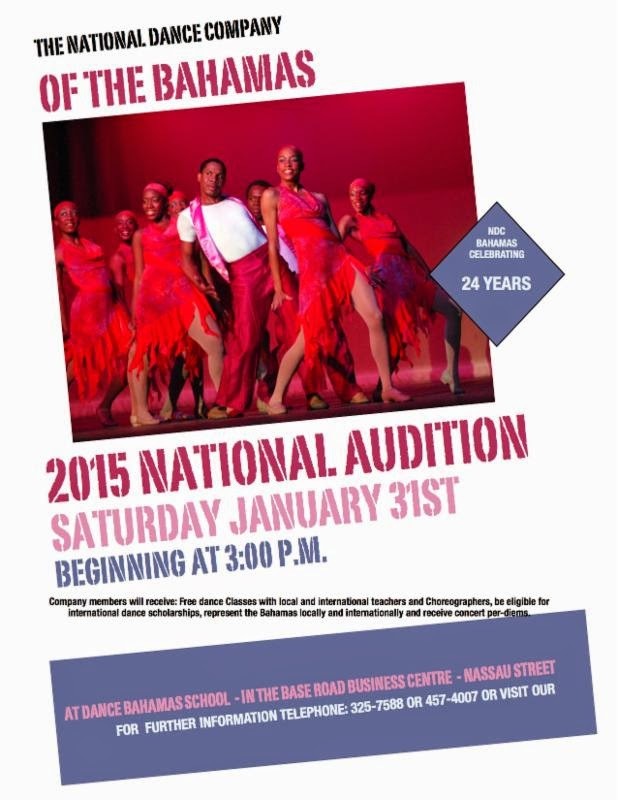 ~ Dancer Audition Tell A Friend!